The deadline to enter the Mentoring Scheme run by PRWeek and Women in PR has been extended to Tuesday 5 May at 9am. Applications must be submitted through the online form and you will need a reference from your current employer. Successful applicants will be matched with a mentor – an experienced female PR figure – who will offer guidance through face-to-face meetings and other forms of contact. The project is a joint initiative between PRWeek and Women in PR that is designed to tackle the lack of female leaders in comms. This is the second year the project has run, and we welcome three new mentors to the group: Shelley Facius, founder and MD of Juice PR; Christina Kelly, MD of Golley Slater Scotland; and Ginny Paton, MD of House PR. Don't forget to read about how the 2014 Mentoring Project helped the careers of both mentors and mentees. 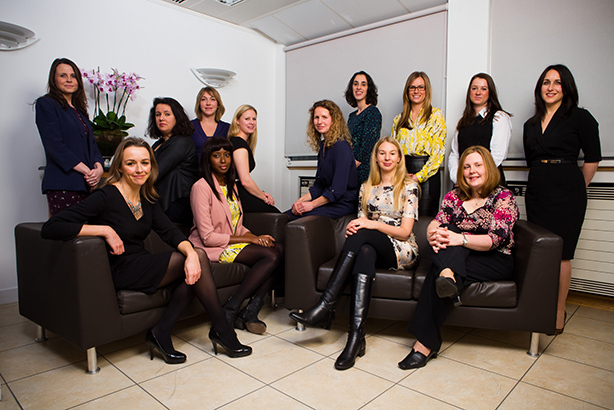 PRWeek & Women in PR Mentoring Project: What will the scheme offer?